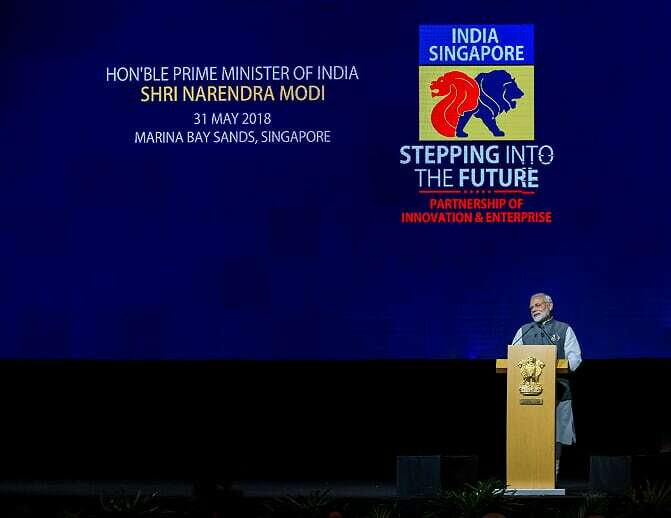 The two Lions, as Indian Prime Minister Narendra Modi dubbed Singapore and India last night, "should step into the future together". 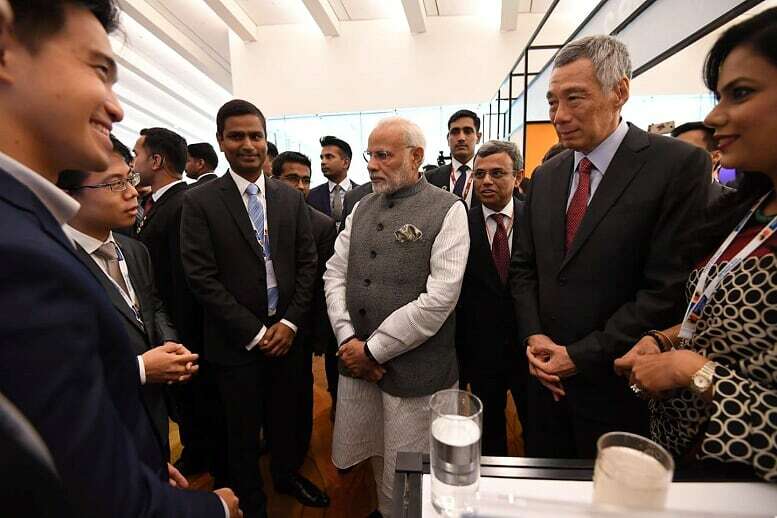 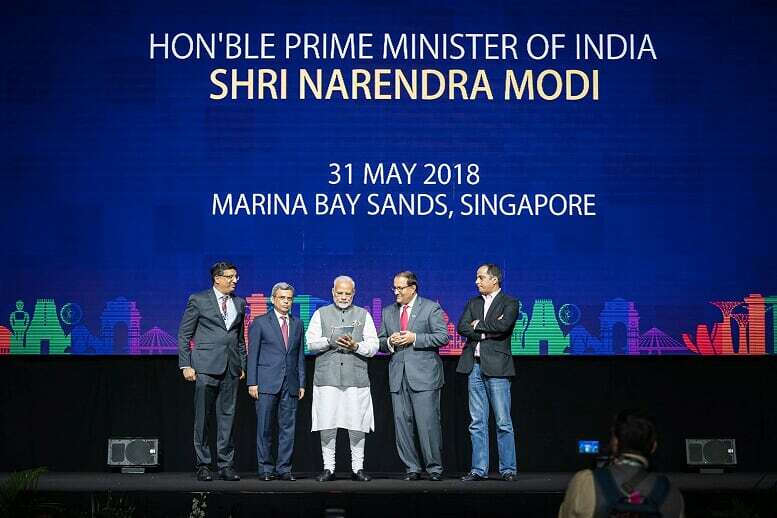 Mr Modi told around 4,500 business people at the Marina Bay Sands Convention Centre that economic ties are "the heartbeat" of the relationships between the two countries, with greater opportunities lying ahead. 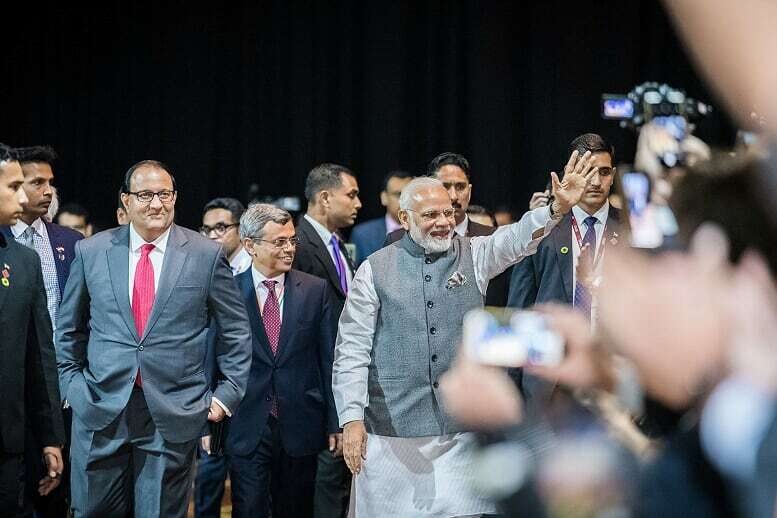 He noted that his nation has made tremendous progress economically, creating a new India rich in innovation and start-ups, entrepreneurs, skilled workers and "sweeping" digitisation that touches all aspect of life. 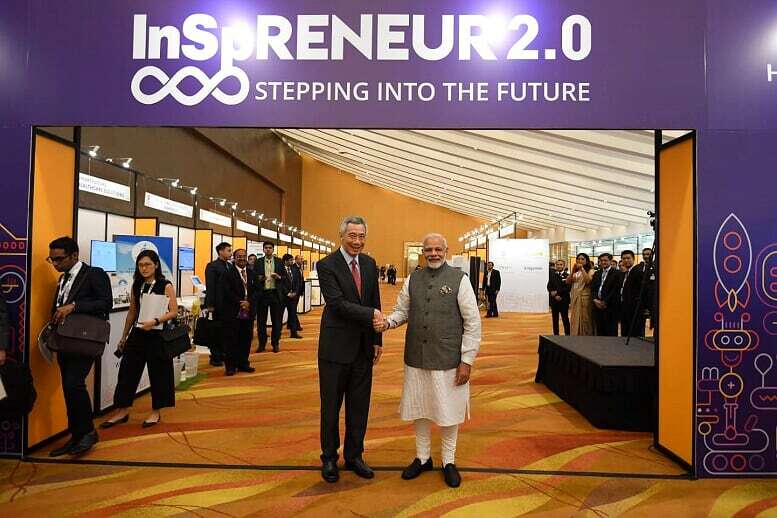 It is in these areas - start-ups, innovation and all things digital - where Singapore and India should deepen their economic ties further, he noted.